The sponsor of a proposal to ban Illinois children younger than 12 from playing tackle football tells The Associated Press the measure lacks the votes to pass this session. Democratic Rep. Carol Sente of Vernon Hills says a House floor would fall short. She will focus on educating people about the dangers of "repeated ... hits to the youth brain." Research suggests a link between recurring blows and CTE, a dementia-like, degenerative disease characterized by memory loss, violent urges, depression and more. Prominent ex-football players who died by suicide had brains showing signs of CTE. Sente's legislation is meant to delay the trauma until after children's brains are better developed. 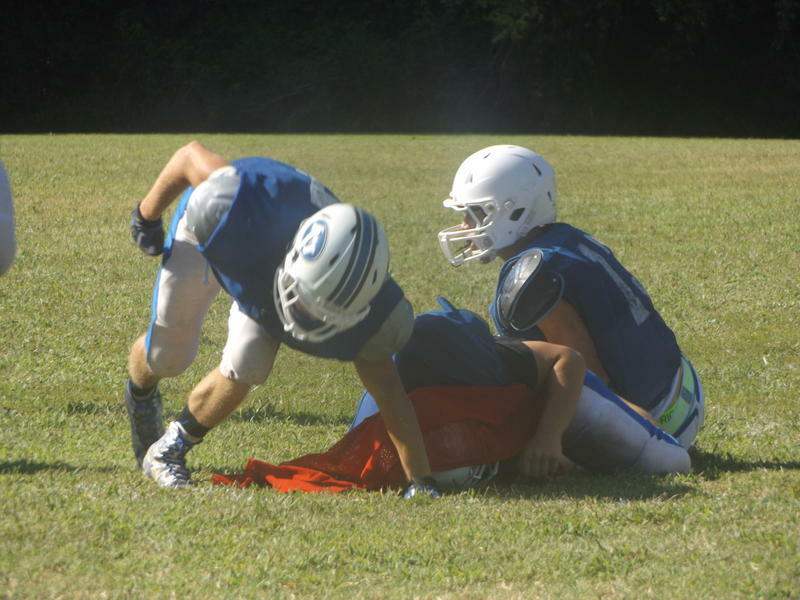 Opponents say there are safe tackling techniques and a ban is an overreach. 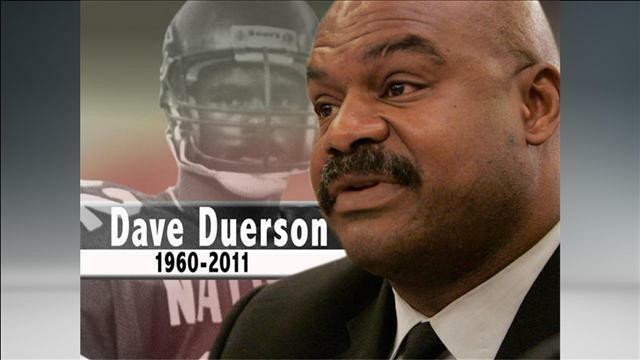 A new plan in Illinois aims to end youth tackle football programs… and it bears the name of Dave Duerson, a 1985 Chicago Bear who killed himself. 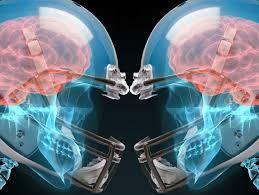 The proposed law bans tackle football for children under 12 throughout the state… with the goal of preventing CTE, a degenerative disease of the brain caused by repetitive brain trauma.